November 01, 2018, 9:53 a.m. This month, Cadbury Roses is the brand which has achieved the highest uplift in its Ad Awareness in the UK. Cadbury Roses launched the campaign – its first for 20 years – as part of the brand’s 80th birthday celebrations. It once again draws on the slogan ‘Thank you very much’. It was created by VCCP. The 30 second spot features a young boy who uses the word ‘roses’ instead of thank you, much to his father’s bemusement. It later transpires that he has overheard his teachers saying that the best way to say thank you is with Roses. According the brand, the £2.6million campaign is part of a repositioning effort which is modelled on ‘kindness and generosity’ – which are the stated principles of founder John Cadbury. Of course, this is part of attempt to draw on the company’s rich heritage and connection it has with consumers. YouGov BrandIndex data shows that the brand’s Ad Awareness score improved by 10% following the campaign’s launch in late September – up from 3% to 13%. Among those that would already consider purchasing the product, its Ad Awareness score grew from 7% to 25%. The brand has a strong overall Impression score of +31 (whether someone has a positive or negative impression a brand). Notably, this puts it on exactly the same rating as its perennial rival Quality Street. The two are also locked together in terms of Quality score. 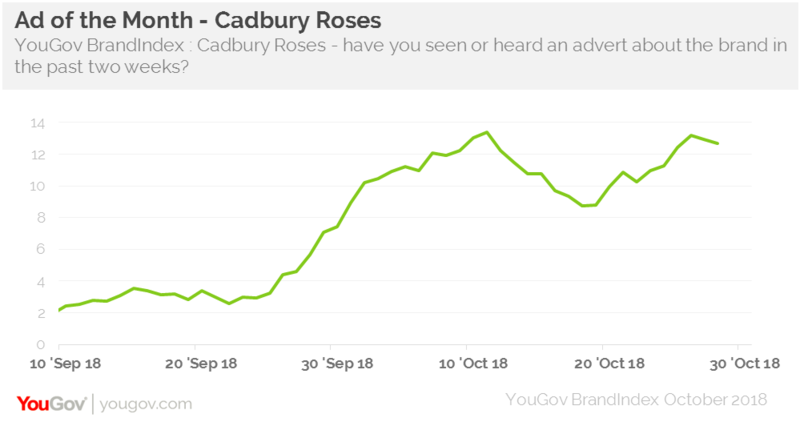 The uptick in Cadbury Roses’ brand perception metrics comes at a welcome time. Its parent brand Mondelez has courted controversy in recent weeks after criticism of its tax arrangements. 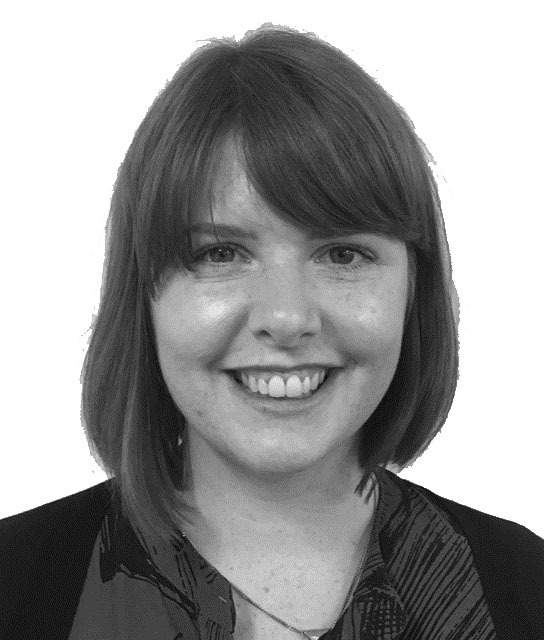 In a wider sense, with the Christmas season approaching, this is an opportunity to renew its appeal with consumers buying their festive treats.